Have you heard the news? PANTONE 16-1546 Living Coral is colour of the year for 2019! This is big news and you will soon see it popping up in the shops on clothes and home decor items, and in the design magazines. 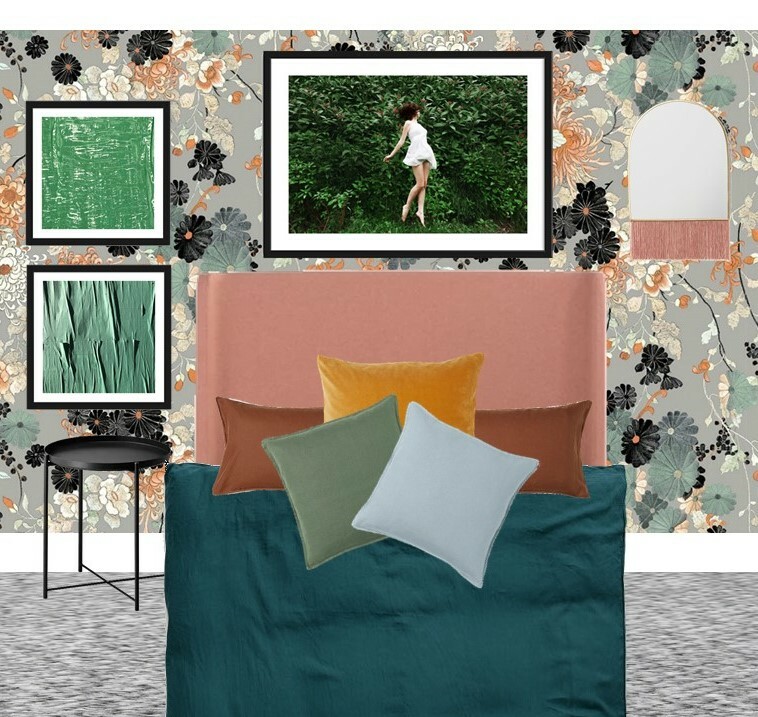 “Living Coral embraces us with warmth and nourishment to provide comfort and buoyancy in our continually shifting environment.” Coral isn’t exactly an out there colour in interiors. 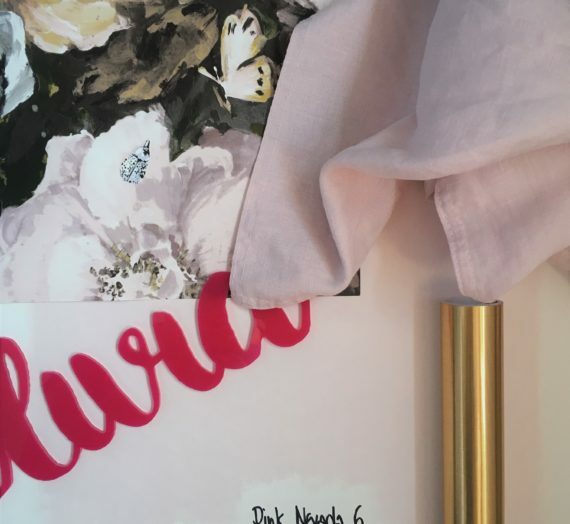 If you type “coral interiors” into Pinterest you’ll get lots of inspiration. A lot of American style (how I picture houses in the Hamptons) coral, navy and white interiors with things in pairs. I wanted to show you a different take on Living Coral. More upcycled and warmer. So to start I translated the PANTONE colour into paint, I started with the PANTONE reference: 16-1546 (HEX FA7268 which translates to RAL 2012 Salmon orange – if you’re looking for some matching spray paint use this reference). 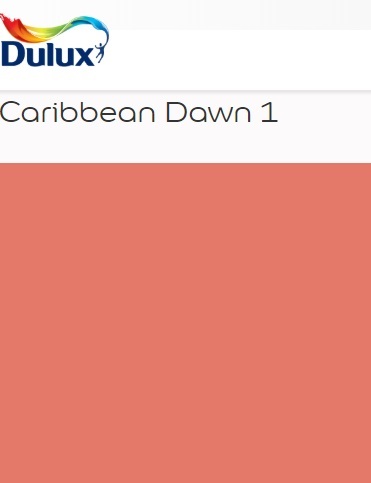 The nearest match in Dulux Paint is Caribbean Dawn 1. A rich red coral with a pink/golden undertone. I then did this Dulux colour palette which you don’t need to be an interior designer to use. With Caribbean Dawn 1 at the centre I paired with similar warmer tones of Earth Glaze 5 and Soft Almond 1. 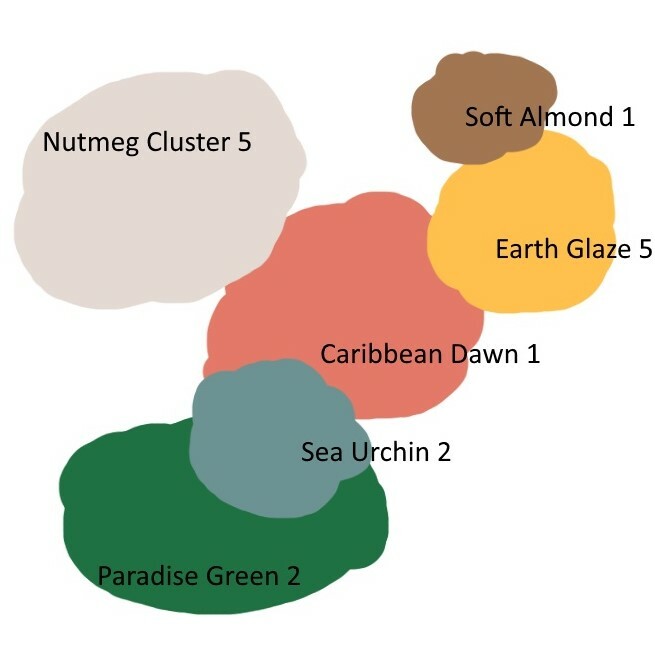 A lovely warm neutral Nutmeg Cluster 5. And some complementary inky greens Sea Urchin 2 and Paradise Green 2. HMP is all about upcycling so here are some options to bring some Living Coral to the items you already have or pre-loved items. 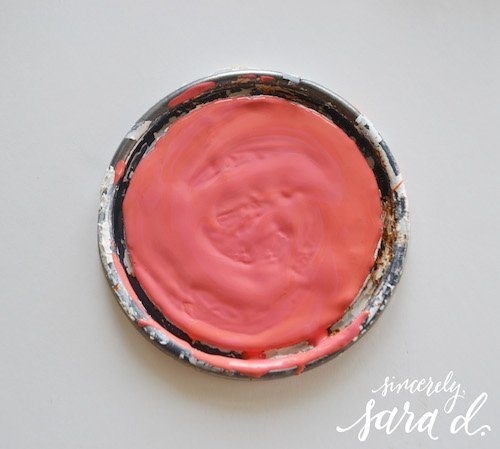 You can of course have eggshell paint made up in Caribbean Dawn 1 but if you prefer Chalk Paint, the lovely Sara D. shows you how to mix up Annie Sloan paints to make this perfect coral (link here). 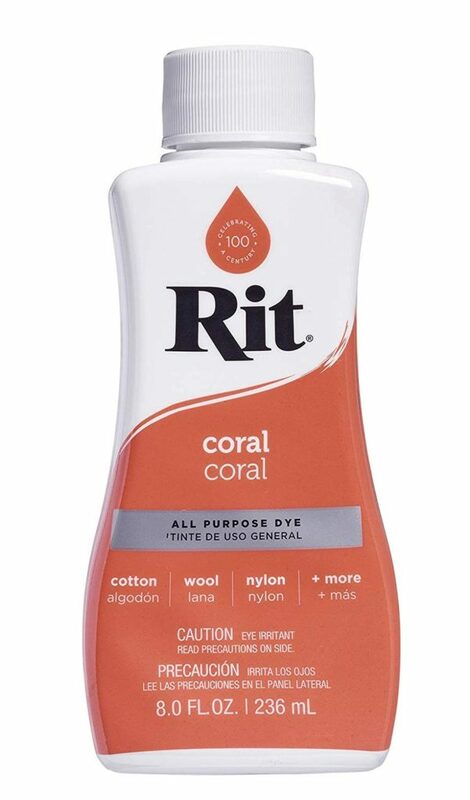 You can dye some cushion covers or throws with this Rit fabric dye in Coral. 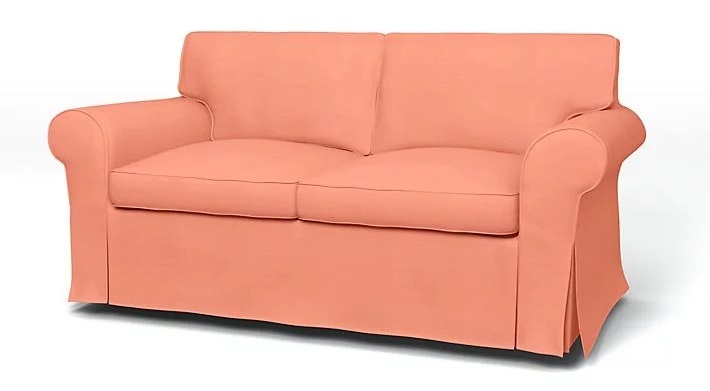 If you want to give your existing IKEA furniture a pop of Coral, check out Bemz covers in Linara Peach Skin – Pomelo. 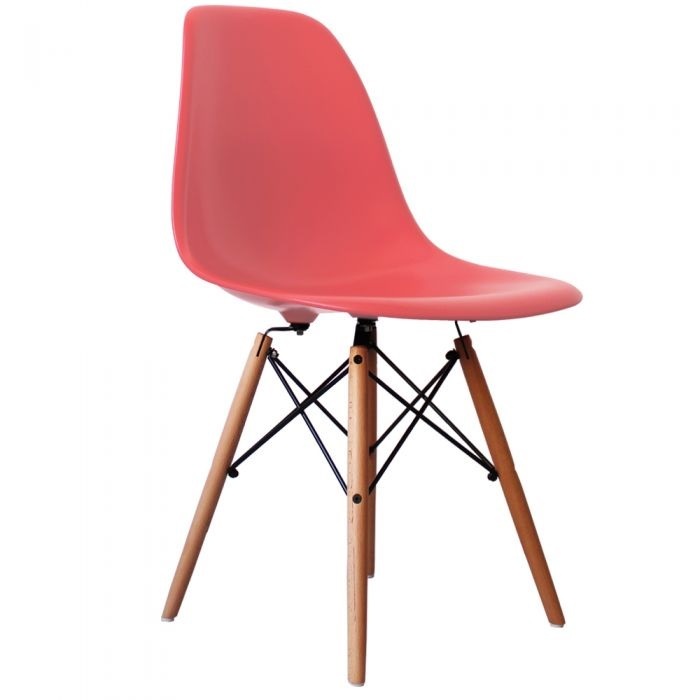 If you follow my blog, you’ll know I have a thing for Eames inspired chairs. Well you could add the Coral pop with this DSW chair in Coral Pink. If you don’t want to get your paint brush dirty, an easy way to introduce a colour is with artwork. 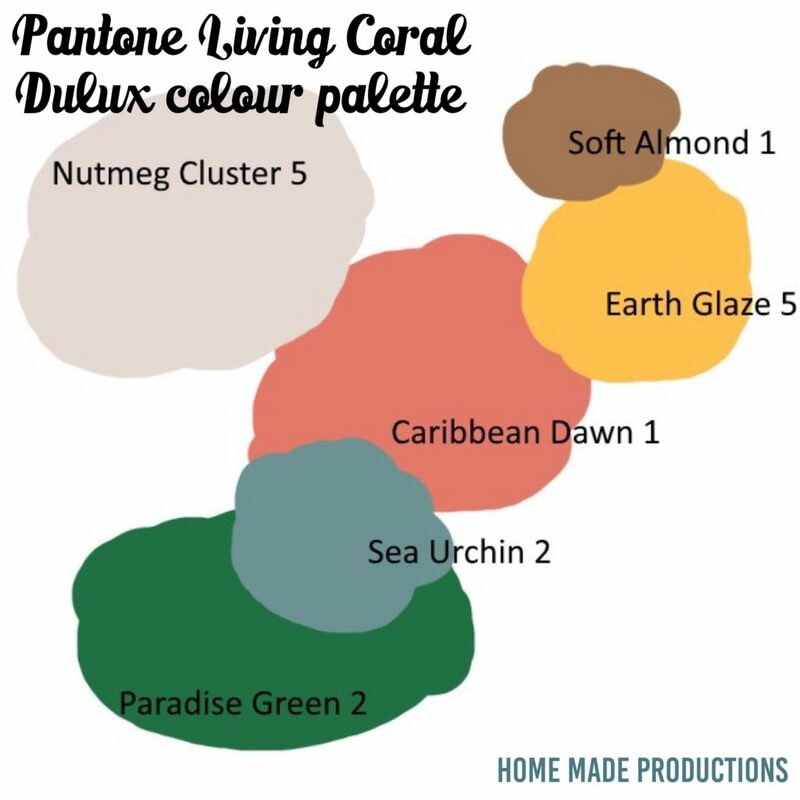 Here are my top picks which include Living Coral. 1. 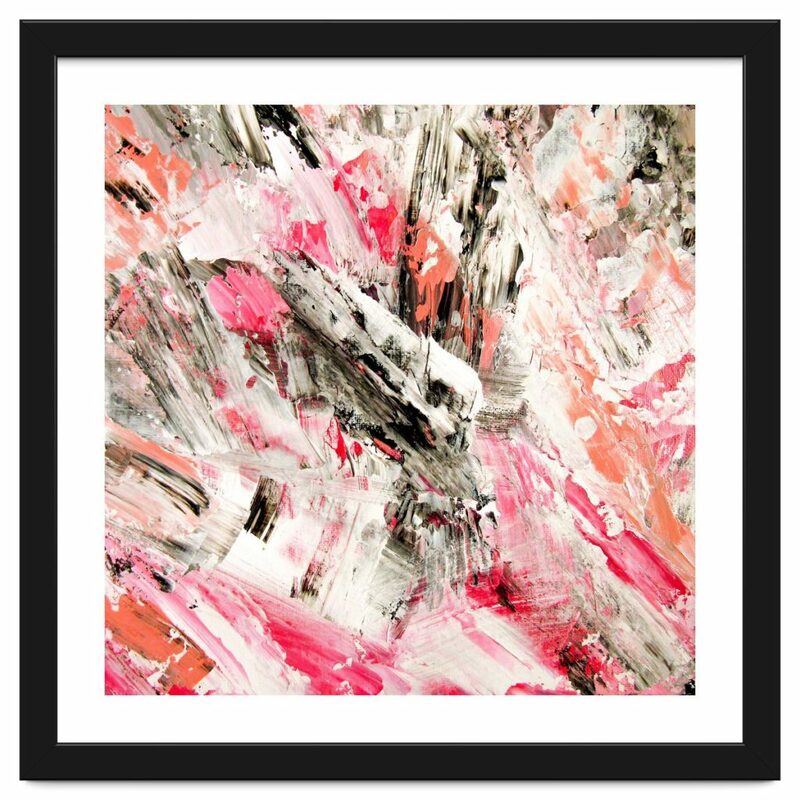 Candy Modern Pink Salmon Black Grey Acrylic Brushstrokes by Girly Trend 2. 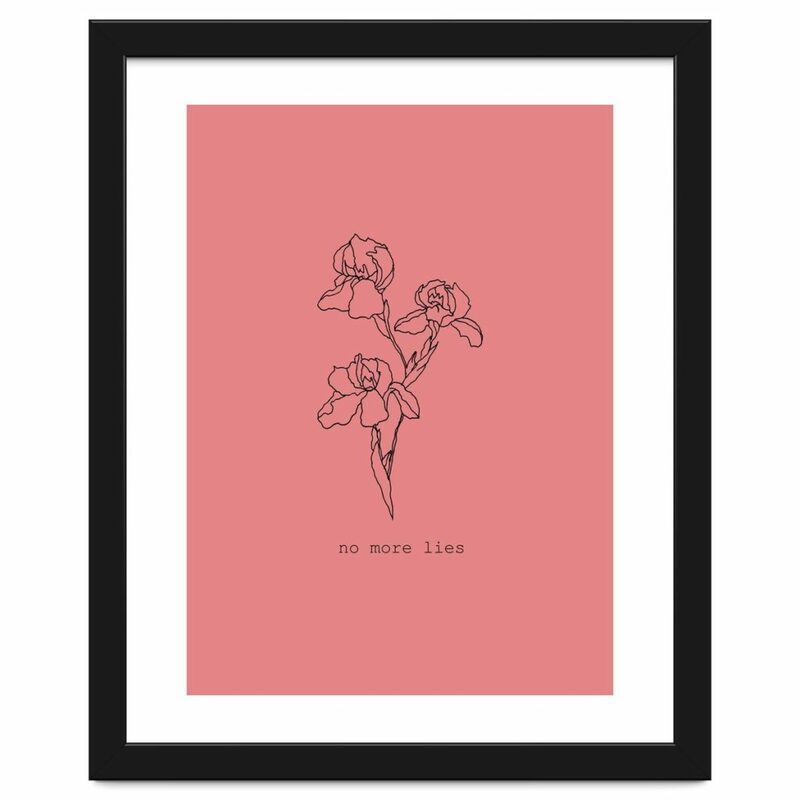 No more lies by Marjanne Mohr 3. 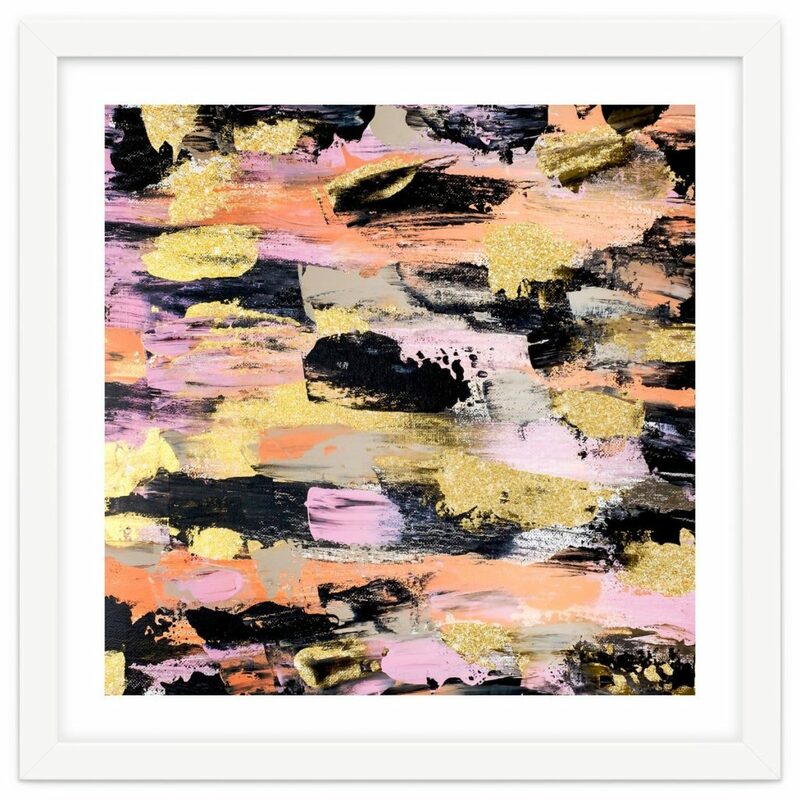 Modern Abstract Black Pink Salmon Gold Acrylic Brushstrokes Paint by Girly Trend 4. red by THE NEW BLACK DESIGN. 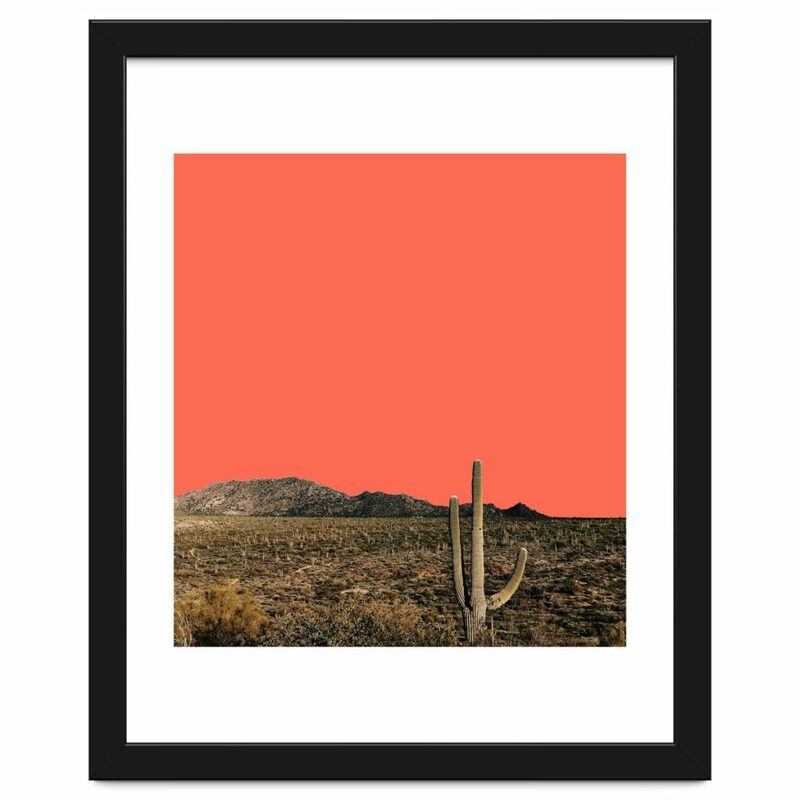 All art prints from arthaus. 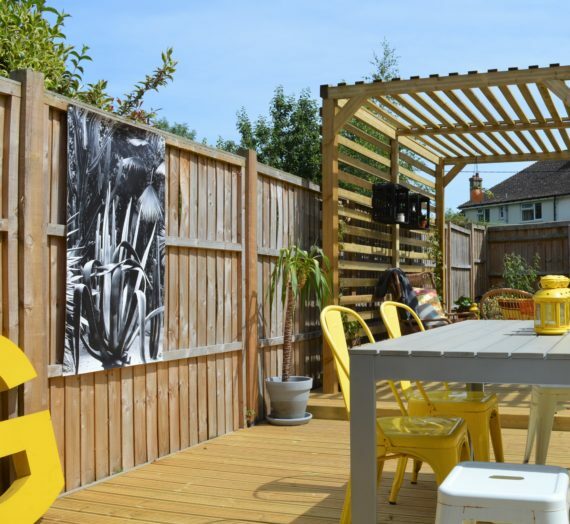 The lovely Vanja at arthaus has given me a 20% discount code to share with you. HOMEMADE20 will give you 20% off everything in store and it’s valid until midnight Sunday 16th December (which is the cut off for guaranteed Christmas delivery). And if you would like to see some room styleboards to show you some ways to use Living Coral in your home with items currently available for sale please click here. Let me know what you think by commenting below or Pinning this image. 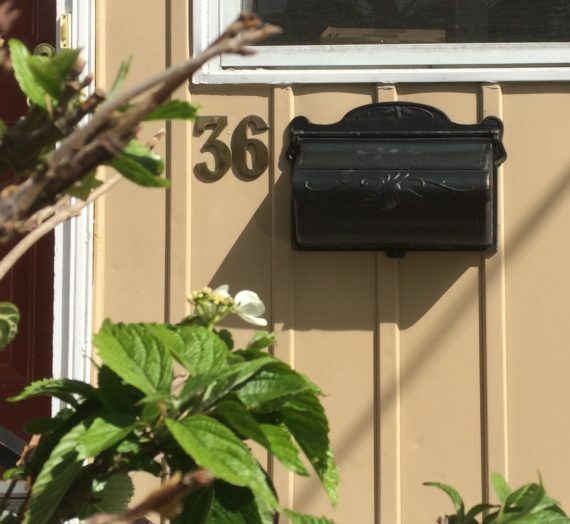 Small print: This post was a collaboration with arthaus. A burgeoning collection of prints and framed art. Museum grade materials made by a global roster of artists. The choice of art work was completely my own.